WASHINGTON, DC - DECEMBER 28: Thomas Bryant #13 of the Washington Wizards dunks against the Chicago Bulls on December 28, 2018 at Capital One Arena in Washington, DC. After beating the Cavaliers 119-106 on Friday night, the Wizards are in Chicago to play the Bulls on the second night of a back-to-back. The Bulls had a statement win against the Nets in Brooklyn, winning 125-106. 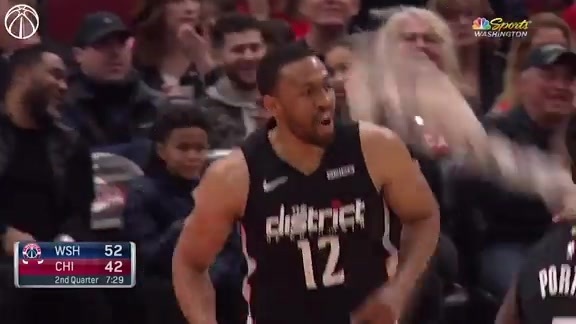 In the lone matchup so far this season between Washington and Chicago, the Bulls defeated the Wizards in D.C. in a defensive battle. Both teams have certainly changed since that December 28 game, including a trade that went down between them on Wednesday night. 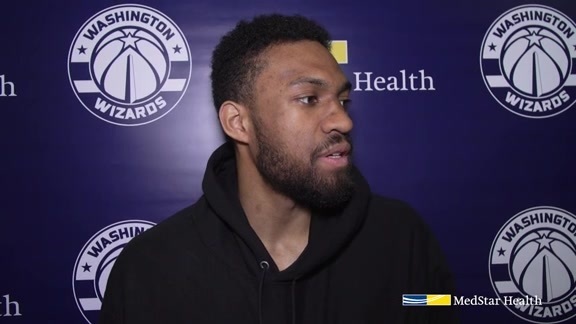 Bobby Portis and Jabari Parker were acquired on Wednesday night, with Otto Porter Jr. heading to the Bulls in a deadline deal. 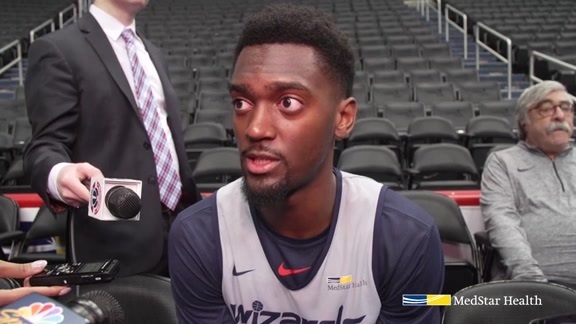 Portis starred in his Wizards debut, scoring 30 points and grabbing six rebounds. Parker flirted with a triple-double with seven points, 11 rebounds, and a career-high tying nine assists. Porter made 7-of-9 shots en route to 18 points in the Bulls win. All three players will have a lot of incentive to perform well on Saturday, especially Portis and Parker returning to Chicago. Portis was very passionate about being a Bull and wanted to play their long-term before the trade. Parker was in and out of the rotation during his rocky Bulls tenure, and certainly has plenty to prove. The Bulls have struggled this season to say the least, sitting at 13-42 on the season. Still, their offense has improved in their last 10 games, ranking 16th in the NBA with 110.2 points per 100 possessions. That 110.2 offensive rating is much better than their league-worst season offensive rating of 102.7. The addition of Porter will help space the starting five, and the offense will likely crawl out of the 30th spot. Zach Lavine is an offensive force, averaging 23.0 points per game. The Bulls have eight players who shoot about 35% from deep or better, and the Wizards will need to guard the perimeter on Saturday to get the win. Saturday’s game will be the second night of a back-to-back, traveling from D.C. to Chicago. Washington is 7-2 on the second leg this season, one of the best marks in the NBA. The Bulls will also be playing on the second night of a back-to-back, coming from Brooklyn. Chicago is 2-6 on the second night this season, but will be at home. 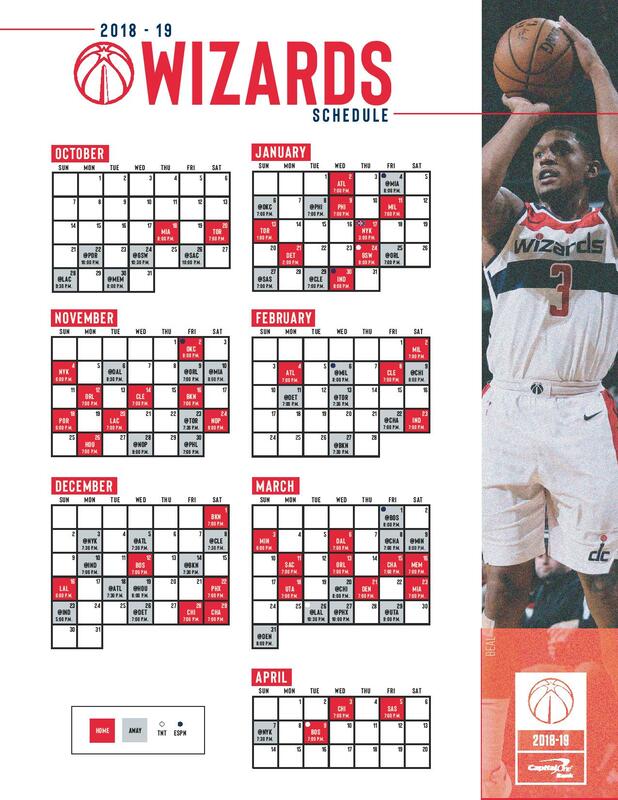 Both teams will certainly be tired, but the Wizards have shown an ability to bounce back all season long on zero days of rest.